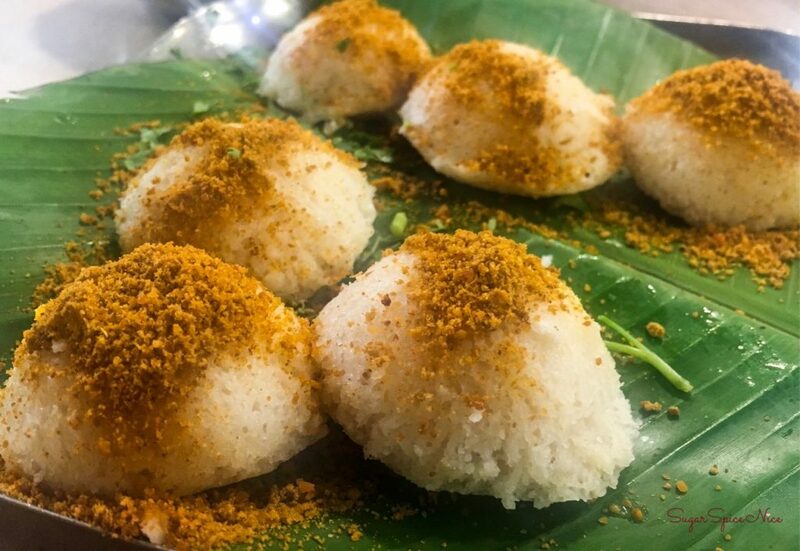 Being an idli fanatic, I’m always on the look out for restaurants serving the best idlis in Mumbai. And Arya Bhavan pretty much tops my list. 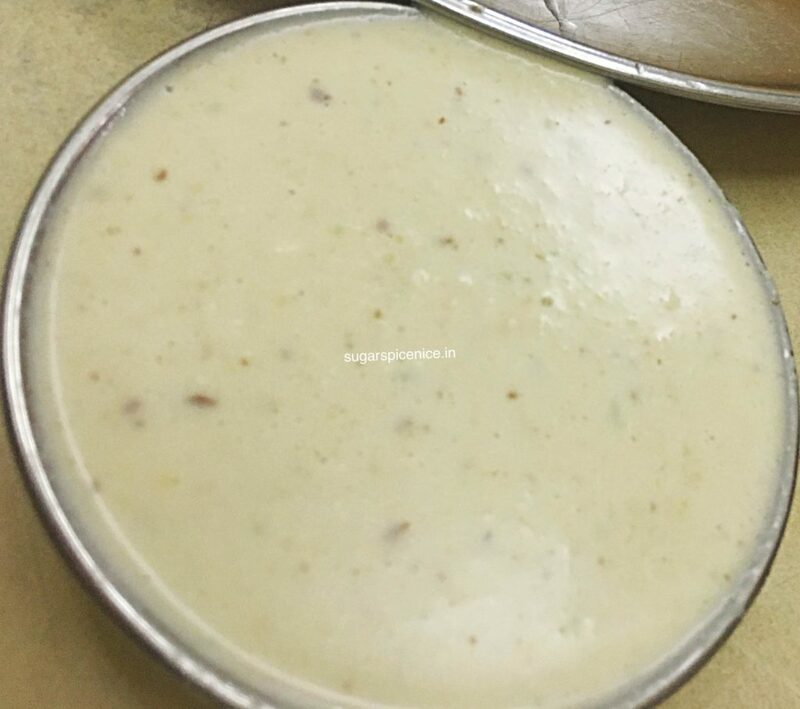 Watch this video and you’ll know why I feel that they serve the best idlis in Mumbai! 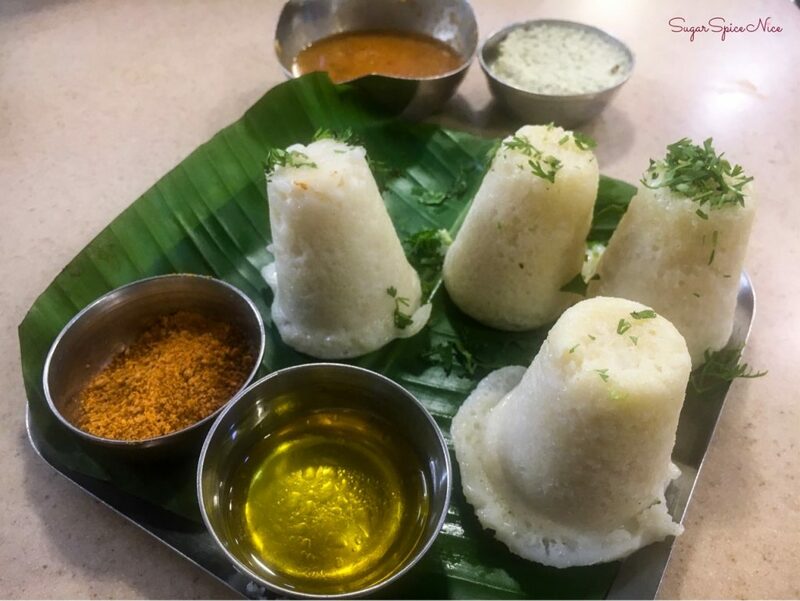 Arya Bhavan is located in the Matunga East area, which houses the most amount of authentic South Indian restaurants in Mumbai. Right opposite the railway station, this place isn’t hard to miss. 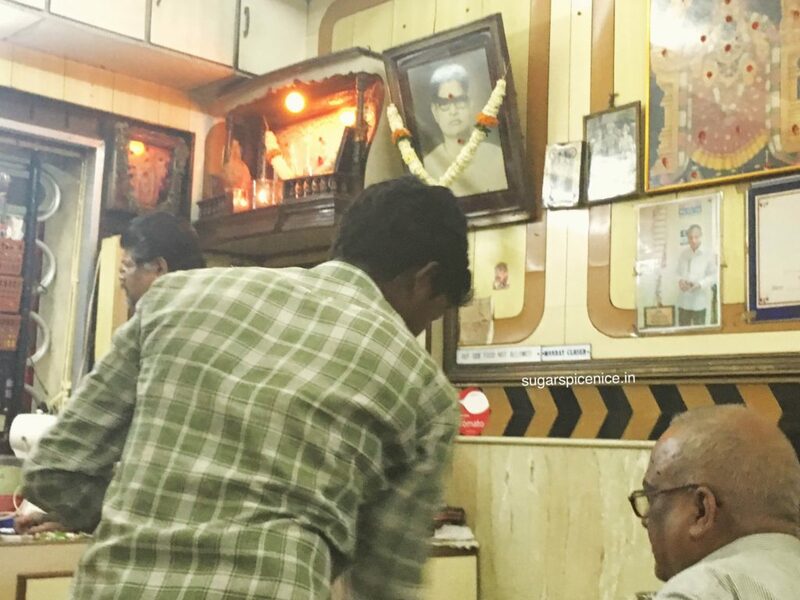 Most South Indian restaurants in this area are pretty humble in terms of interiors. However, this restaurant goes a notch ahead and provides an a.c seating section. 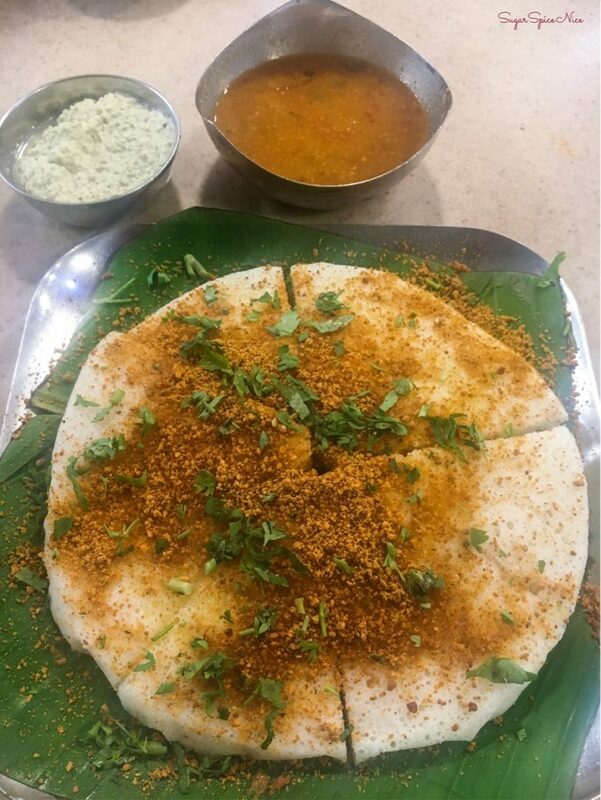 I personally recommend trying out all of these different types of idlis and paniyaram when visiting Arya Bhavan. I feel they are exceptional. Served fresh and piping hot, these meals can indeed be very very comforting. 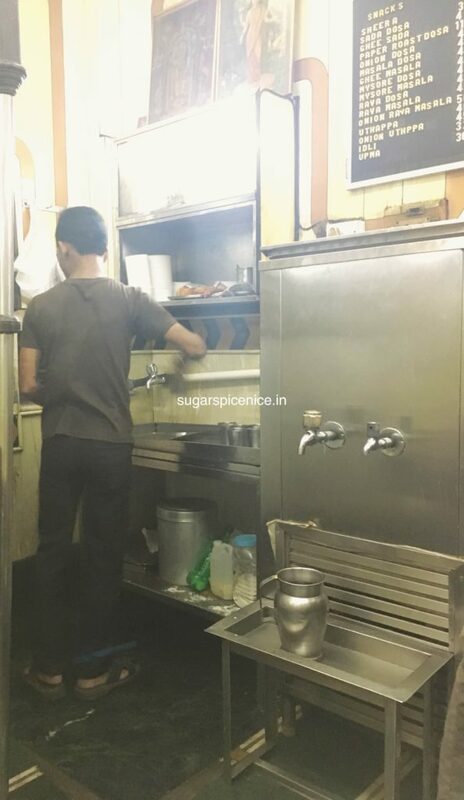 I also recommend trying out their masala chhass and sugarcane juice – both are very refreshing on a hot day. And any meal in a South Indian restaurant is incomplete without a good filter coffee. I definitely recommend ending your meal with one here too. 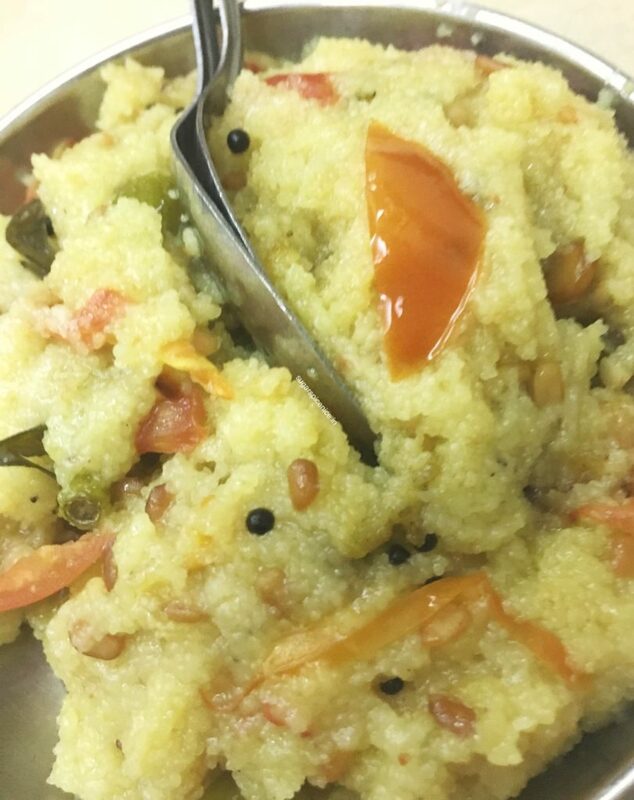 Those of you who know me well, must know my love for South Indian food. 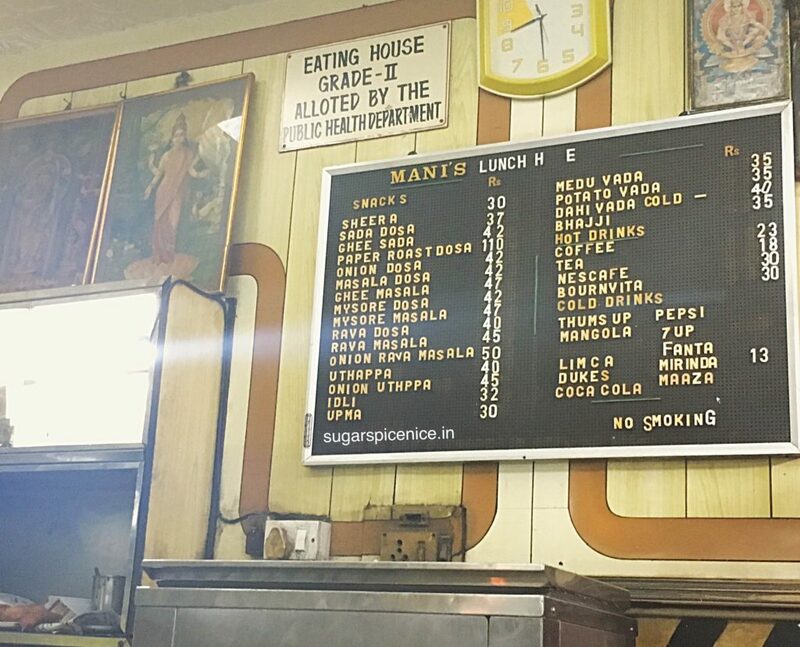 So here’s another place I have been loving off late – Mani’s Lunch Home. 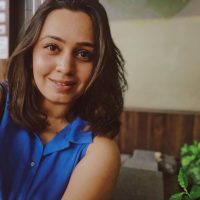 Read my full review! Mani’s is a gem. 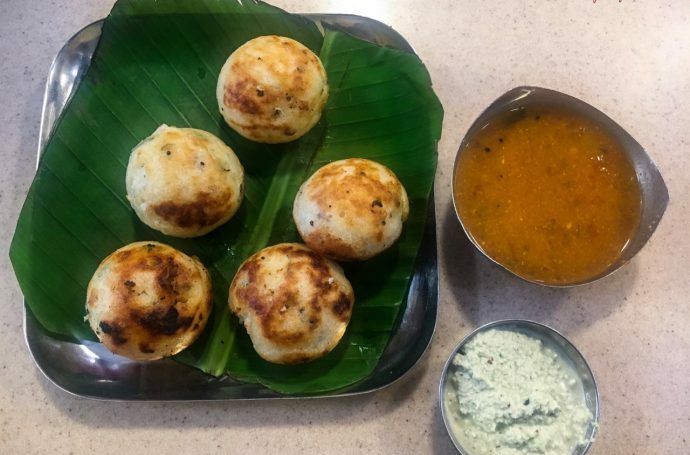 It’s a tiny place with really great, fresh and tasty south indian fare. 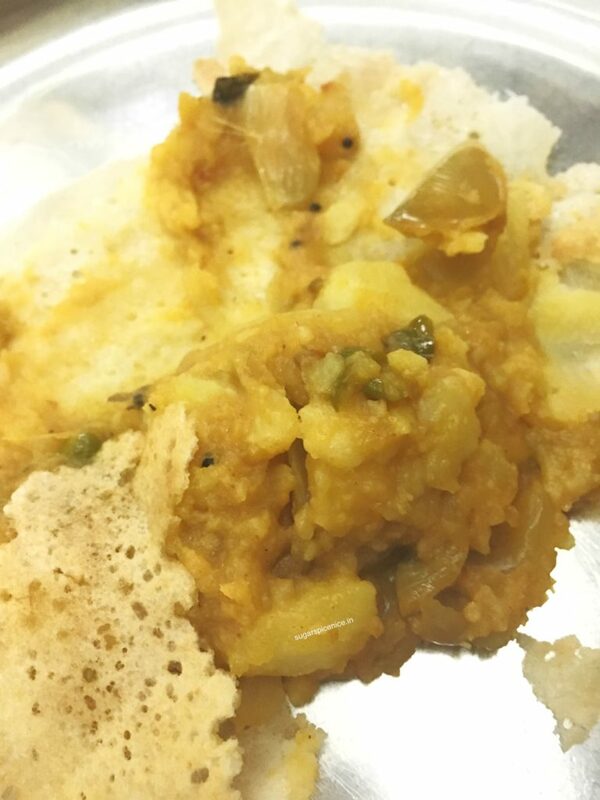 I have tried the masala dosa, the mysore masala, the upma and the idli here and all are phenomenal. 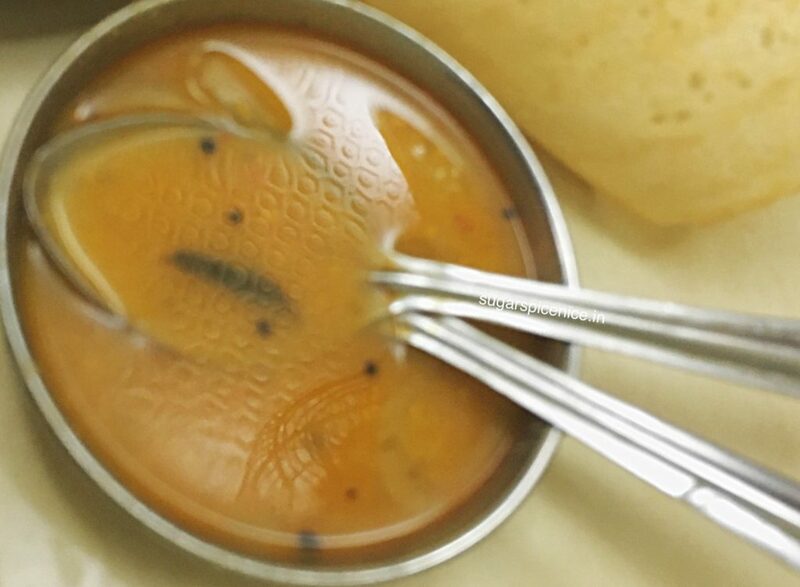 His sambhar is top notch! 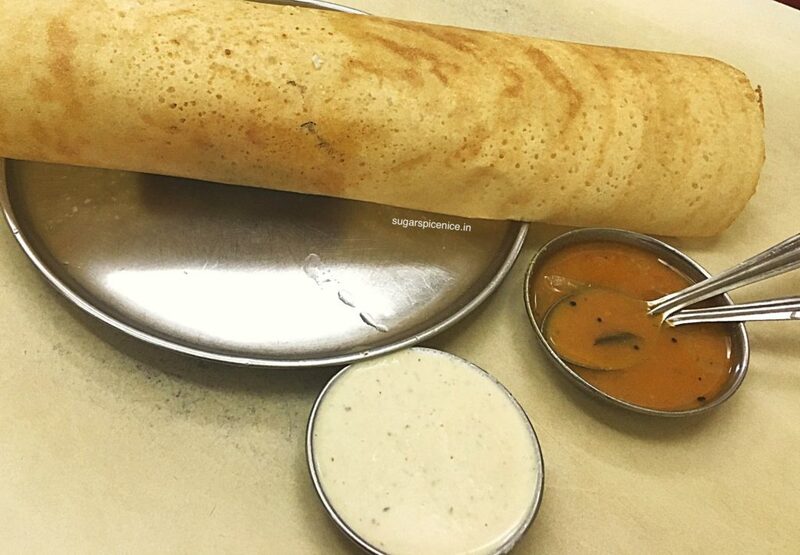 The dosas here are the perfect combination of crisp and melt in your mouth. They have that crunch and are sooooo tasty. 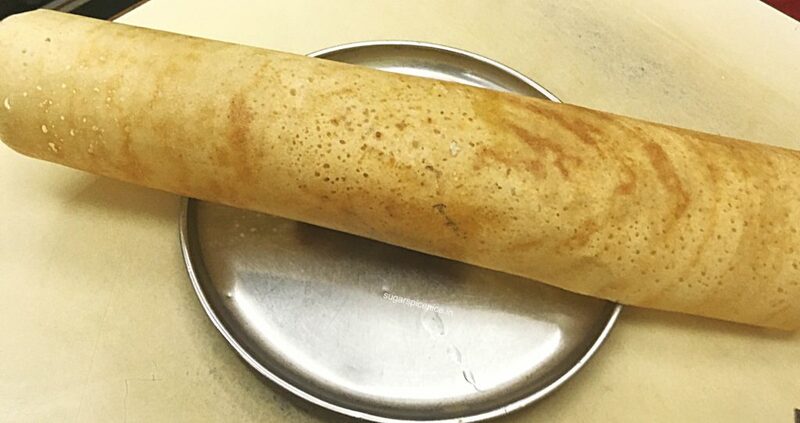 The aloo in the masala dosa is quite different than regular masala dosa. Not too spicy, not overly dry. And almost mashed to a large extent. The mysore masala is the one with red chutney and filling inside. This is so famous and gets over pretty early. 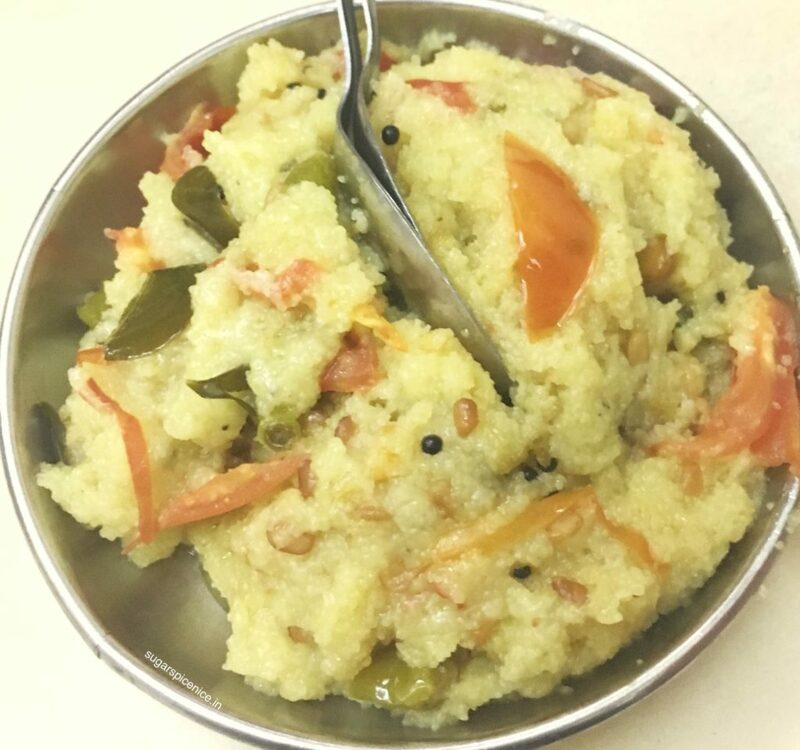 The upma here is out of this world – very light..Not too much ghee going on. Has some tomato too. Served fresh and piping hot. 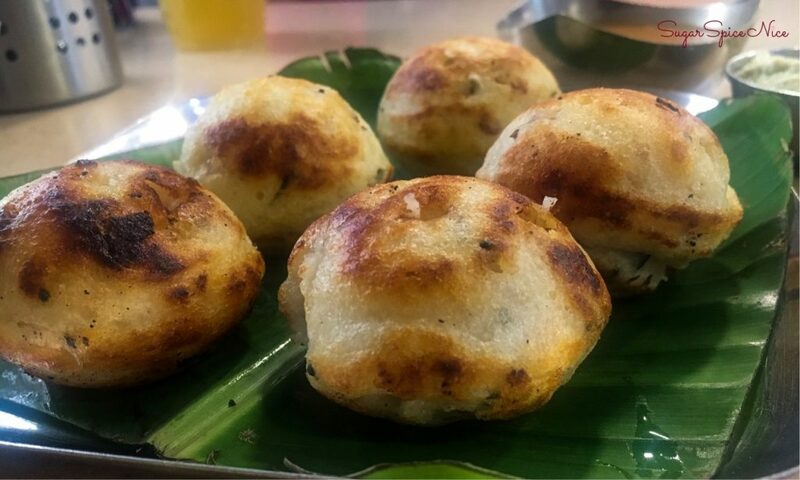 The idlis are amazing too – soft, fluffy and don’t reek of soda! 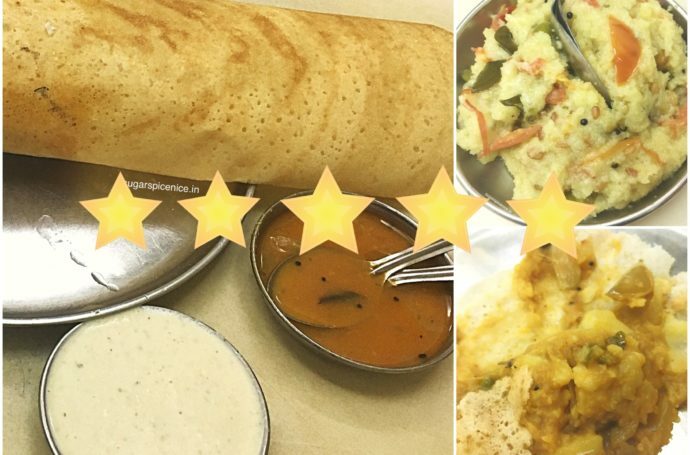 Recommend this place for a quick, inexpensive south indian meal.